The Walk Project explores the connection with our environments by featuring America’s diverse landscapes with silhouette drawings of biological forms over the artist’s walks. The Desert Walk Series is now completed. The Water Walk Series is currently work in progress. • The Walk Project is a fiscally sponsored project of New York Foundation for the Arts, a 501(c)(3), tax-exempt organization. Please make a tax-deductible donation to support The Walk Project. 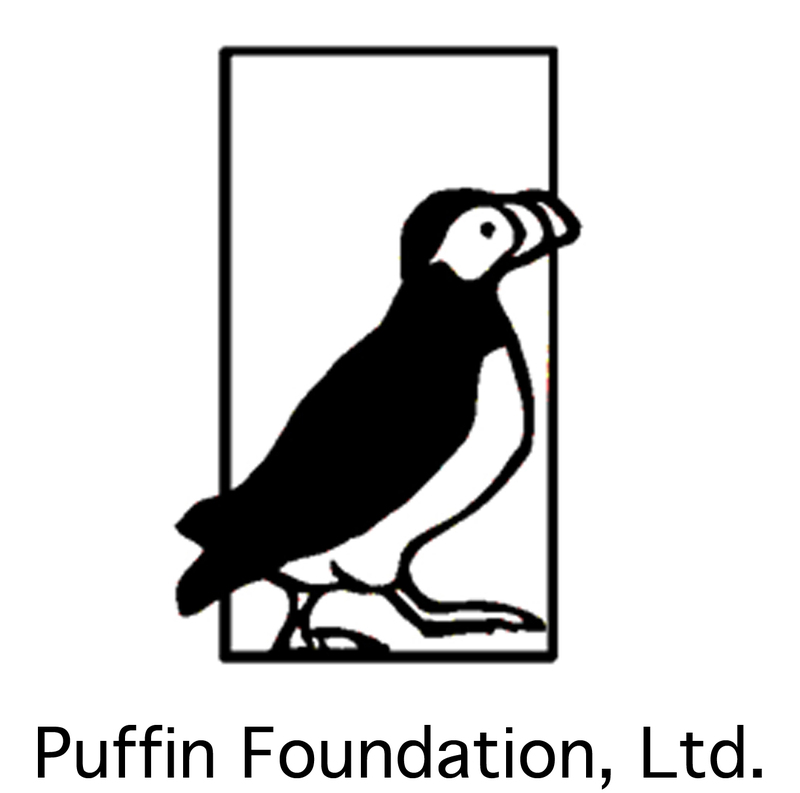 • Funding for The Walk Project has been made possible in part by the Puffin Foundation and Barbara Deming Memorial Funds. Make a donation to support Barbara Deming Memorial Fund. McKinsey & Company, New York, New York. 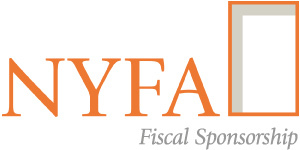 Curated by New York Foundation for the Arts. • Documentation of Yoon Cho's work has been selected and added to the Archive of Korean-American Artists (AKAA) by the AHL Foundation, New York. 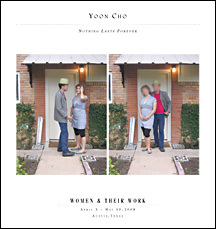 • Brochure essay of Amanda Douberley on Yoon Cho's solo exhibition, "Nothing Lasts Forever," at the Women and Their Work. For a hard copy, please contact Women and Their Work gallery. • Yoon Cho's portfolio has been added to the Flat File at the PIEROGI gallery in Brooklyn, New York. The video project, How to Spell My Name, is also available at the PIEROGI.